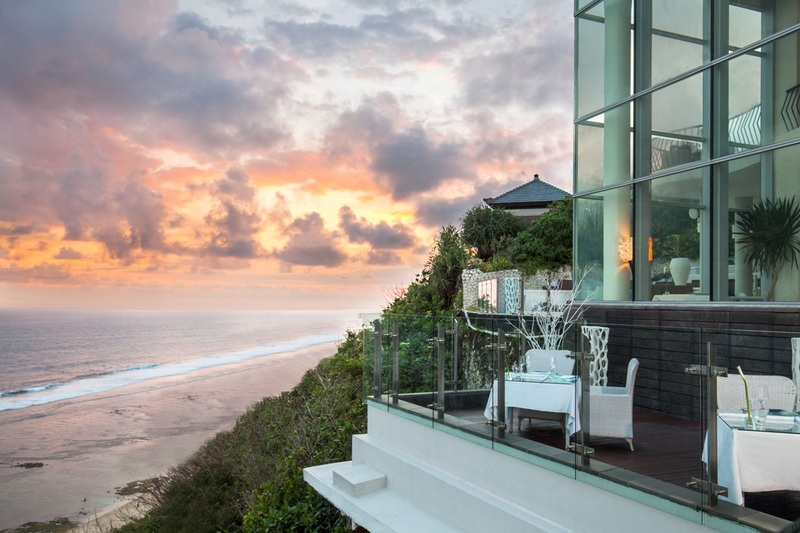 The iconic perspectives from Uluwatu, where rugged cliffs and panoramic ocean views are just several of what makes this place a go-to for many travellers, are perhaps the secret ingredient you need for an ideal evening of celebration. 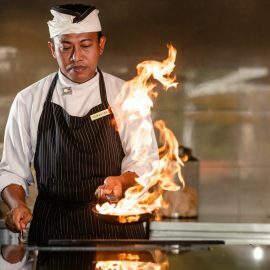 With love, passion and festivities up in the air, these five-star hotels in Uluwatu offer a combination of ambiance and food, for a fulfilling experience you won’t forget. Alila Villas Uluwatu is the perfect place to indulge in an evening of romance, one specially prepared to accommodate a special moment shared between lovebirds. 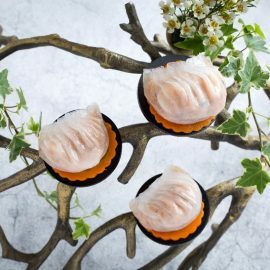 For this upcoming Valentine’s Day, Banyan Tree Ungasan’s Ju-Ma-Na Restaurant and Bar is offering a promotion of an enthralling four-course dinner, perfect to commemorate the celebration of love. With the pristine vantage point by the cliff edge, Ju-Ma-Na offers an admirable view of the ocean’s riches, all set with cosmopolitan cocktails and aperitifs to complete the special occasion with your loved one. Banyan Tree Ungasan’s Ju-Ma-Na Restaurant is right by the cliff-edge, promising spectacular views and enthralling dinner menu. Promising an inventive gourmet meal of French cuisine with a Japanese twist, guests are invited to awaken their senses through this incomparable taste for a romantic night at the resort’s signature restaurant. 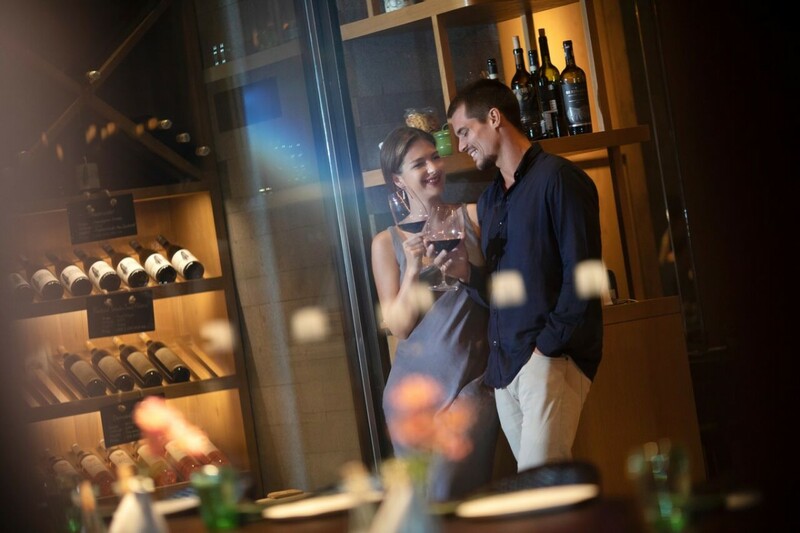 Spend your evening of love celebration at Banyan Tree Ungasan’s Ju-Ma-Na Restaurant with their special Valentine’s Day promotion, priced at IDR 2,200,000++ per couple. 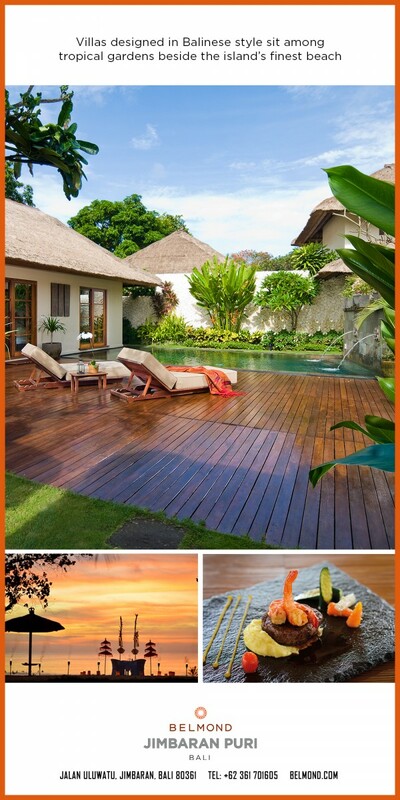 For more information and reservations, email jumana@banyantree.com or call +623613007000. Celebrate Valentine’s day with a romantic dinner at Renaissance Bali Uluwatu Resort & Spa’s Lower Pool. Guests can lounge in the romantic ambiance overlooking the pool, decorated with beautiful lights and foliage that surrounds the spacious pool deck. Take your significant other for a delightful indulgence in their specially crafted Valentine’s menu, which includes a bottle of Chandon Brut Sparkling to accompany your lovely celebration. Renaissance Bali Uluwatu Resort & Spa’s specially crafted Valentine’s menu includes a bottle of Chandon Brut Sparkling for couples celebrating the amorous occasion. 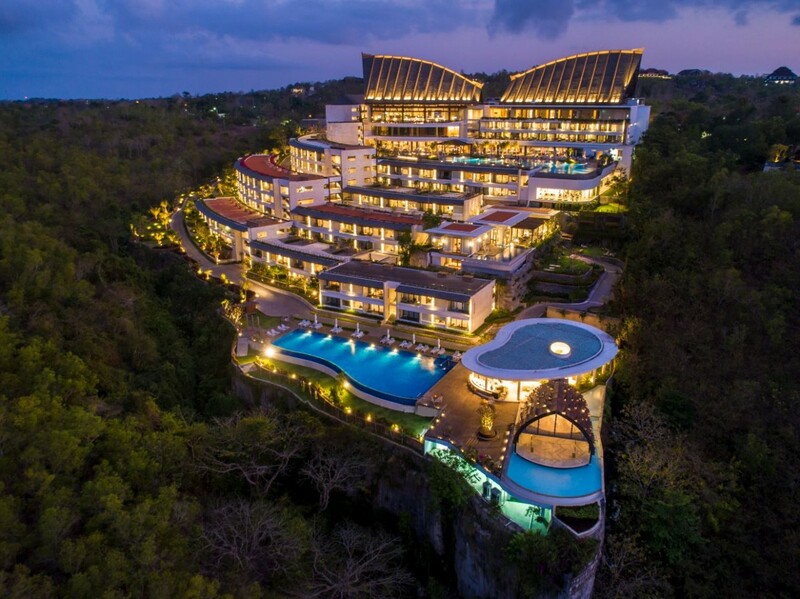 Bvlgari Resort Bali’s oceanfront setting makes for a memorable and romantic location to celebrate your love story this coming Valentine’s Day, but the breathtaking view also comes with exquisitely curated culinary options specifically designed to celebrate you and your partner. 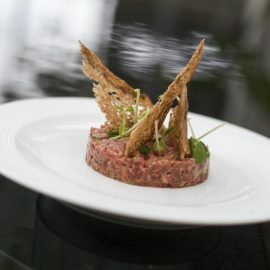 On the cliff-edge, Sangkar Restaurant’s award-winning culinary team has prepared a five-course menu for a more casual delight. The more formal Il Ristorante – Luca Fantin, on the other hand, has featured an exclusive degustation crafted by Resident Head Fabrizio Crocetta, which pays homage to traditional Italian cuisine while incorporating local and organic ingredients. Dine under the stars at Bvlgari Resort Bali, with exquisitely curated culinary options and a romantic location for you and your significant other. If the occasion calls for a more intimate evening, Bvlgari Resort Bali has two ultimate private venues nestled in discreet corners overlooking the resort’s unparalleled views, all options catered to meet every guests’ nuanced preferences. For more information and to make your reservations, call +623618954644 or email restaurant.reservations@bulgarihotels.com. Relish in a couple retreat in Six Senses Uluwatu Bali that includes romantic activities such as a five-course dining under the stars with welcome cocktails, a 60 minutes-couple spa massage and honeymoon amenities included. 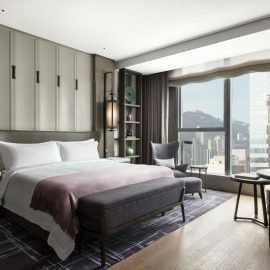 Daily breakfast, unlimited wireless internet connection and complementary ice cream throughout the stay from the ice cream hut will be provided when staying for four nights or more. 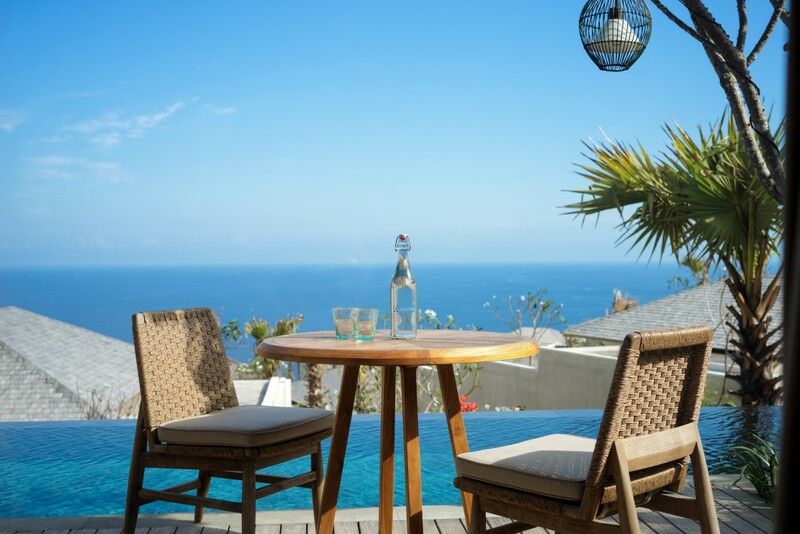 At Six Senses Uluwatu, Valentine’s Day is a couple’s retreat meant to relax and rejuvenate the lovebirds’ senses. 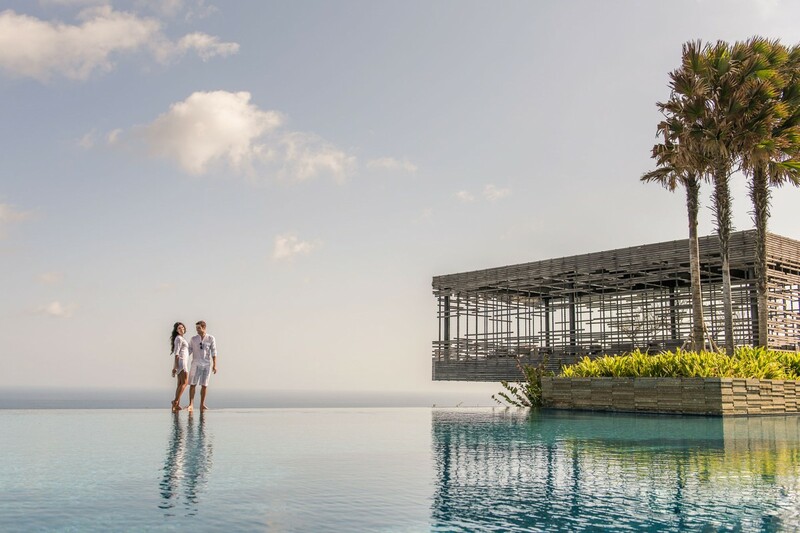 Whisk away your loved one to Radisson Blu Bali Uluwatu’s Valentine’s Day Escape for Two. For an incredibly amorous meal, the house restaurant Filini has organised From Filini With Love to treat you and your sweetheart to a special 4-course meal. 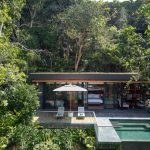 The Escape for Two package includes a bottle of sparkling wine and strawberries. Head to the spa for a sensual 60-minute Blu Massage for two. Spa ESC’s motto is “escape-reboot-recover”, which exactly embodies the Blue Massage Experience. 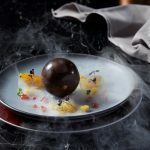 Treat yourself and your loved one for an incredibly amorous meal at the house restaurant Filini in Radisson Blu Bali Uluwatu. 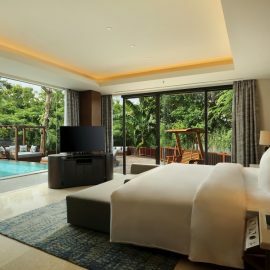 Spend Valentine’s Day in a state of tranquility at Radisson Blu Bali Uluwatu. For more information call +62 361 3008888 or email reservation_rdbu@radisson.com. 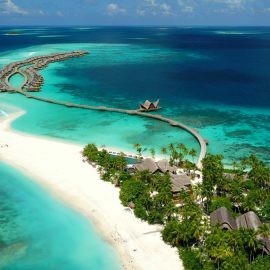 Give it your all as you plan your Valentine’s day excursion this year, but don’t hesitate to take up these amazing offers meant to celebrate your incredible love story. 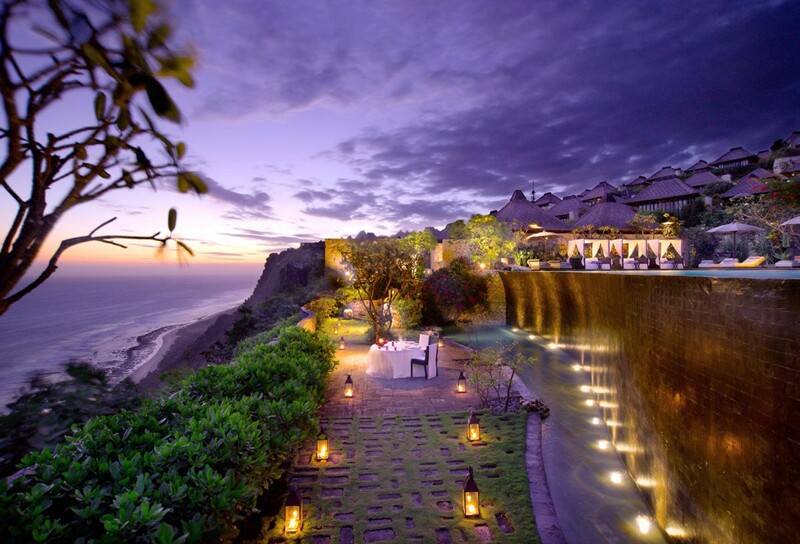 Start a new romantic tradition at one of these beautiful settings in Uluwatu!